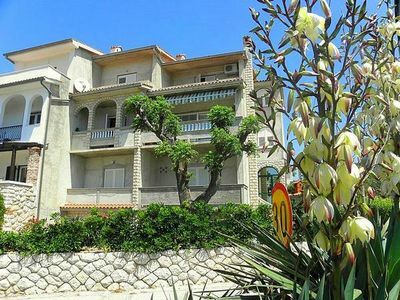 Family House with apartments is located ina a small touristic place Dramalj just 3 km from the city of Crikvenica. 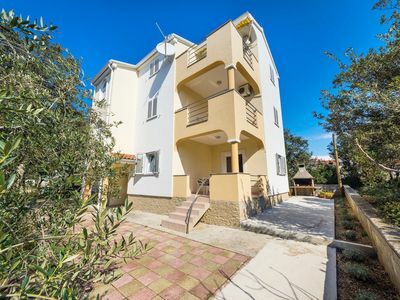 It is located just 800 meters from the beach. Restaurant and bars are also 800 m far from the property. Outdoor pool and grill is available for all guests. 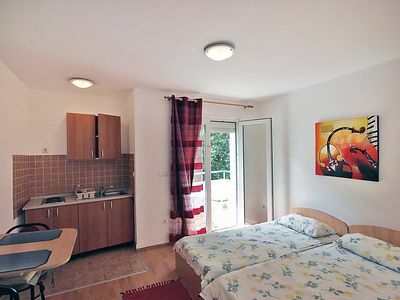 All units are air conditioned, have wireless internet and satellite tv. 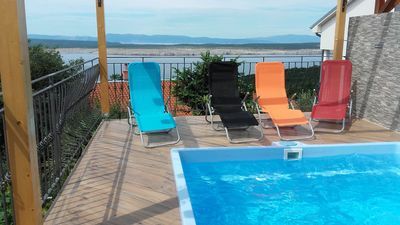 Apartments Stakic are located in the small place Dramalj just 3 km from the city of Crikvenica. 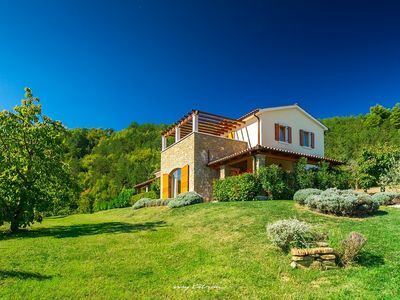 It is located 800 meters from the beach.